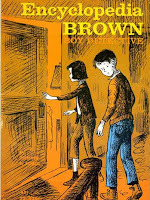 Warner Bros "is in final negotiations" for movie rights to the Encyclopedia Brown children's book series, aiming for an adaptation to be produced by Roy Lee and Howard David Deutsch. Encyclopedia Brown is the nickname of Leroy Brown, the son of a local police chief, who runs his own detective agency out of the family’s garage. 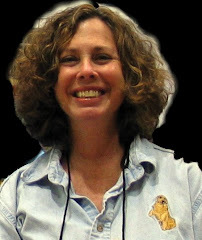 The books featured Brown, often with his friend and "bodyguard" Sally Kimball, solving various petty crimes, often committed by the local bully Bugs Meany. 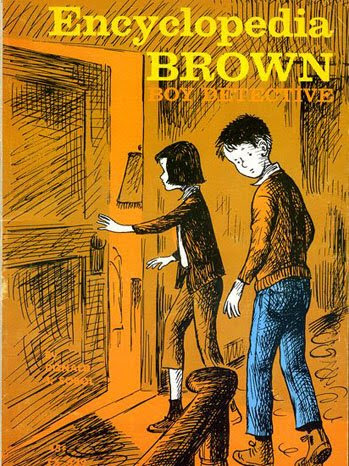 Donald J. Sobol wrote 28 Encyclopedia Brown books, starting in 1963 and continuing until his death in 2012, each of which were filled with around 10 stories, all bread-crumbed with clues to help readers solve the mystery. There was also an answers section in the back. Hollywood has intermittently tried to bring Brown to the screen, without much success. Deutsch, who has controlled the screen rights since 1979, produced a short-lived TV series for HBO in 1989, but on the feature side it’s been tougher. Robert Luketic was attached to a version being developed in the early 2000s, while a few years later Ridley Scott dabbled with it. Warners reportedly even tried to put together a movie in the early 1980s starring Chevy Chase and Goldie Hawn.